Top 5 tips for oily skin! Top 5 tips for dry skin! 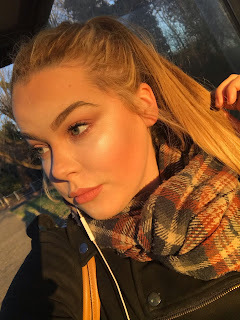 Testing the Armani luminous silk foundation! Is it worth the hype? New Makeup Revolution conceal and define foundation! The best makeup products this summer! £19 teeth whitening kit... That actually works!